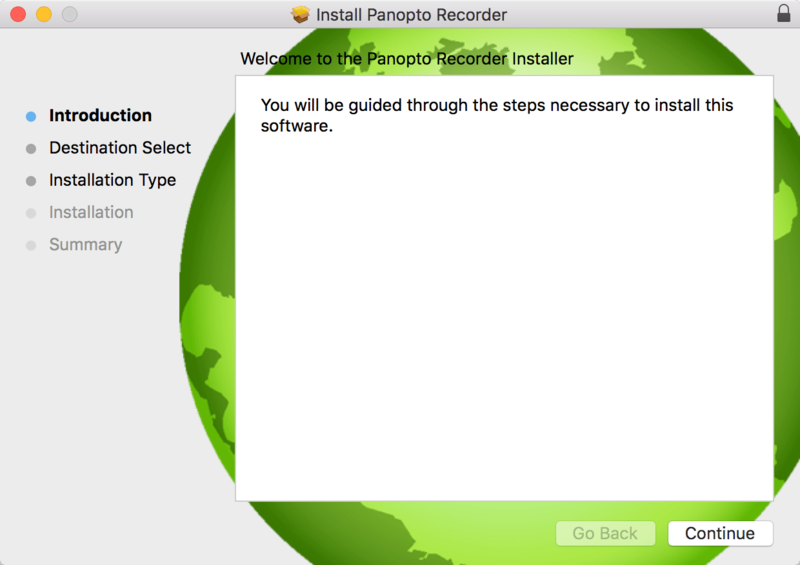 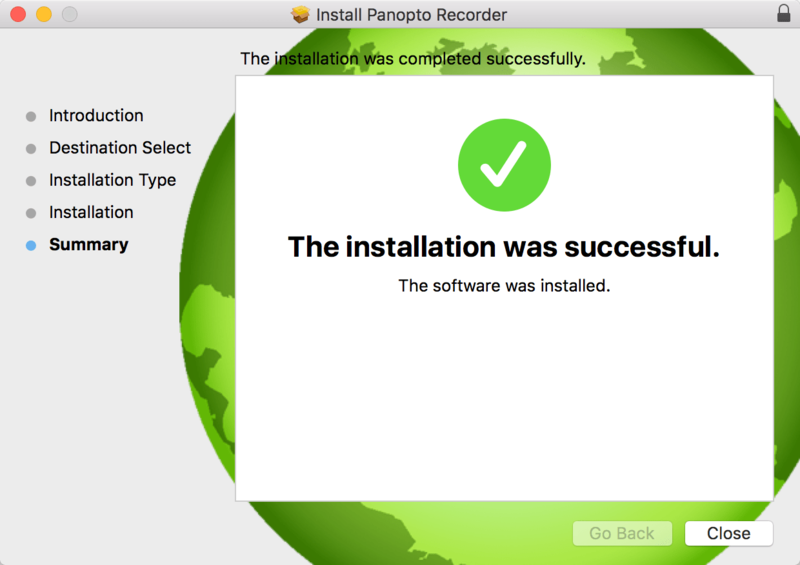 To begin, click Install. 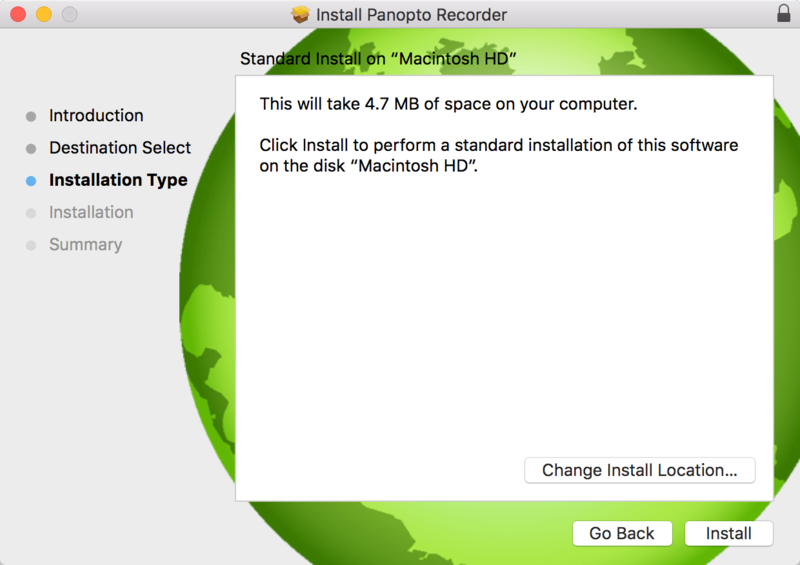 You will need to enter your Mac’s password for the installer to run. 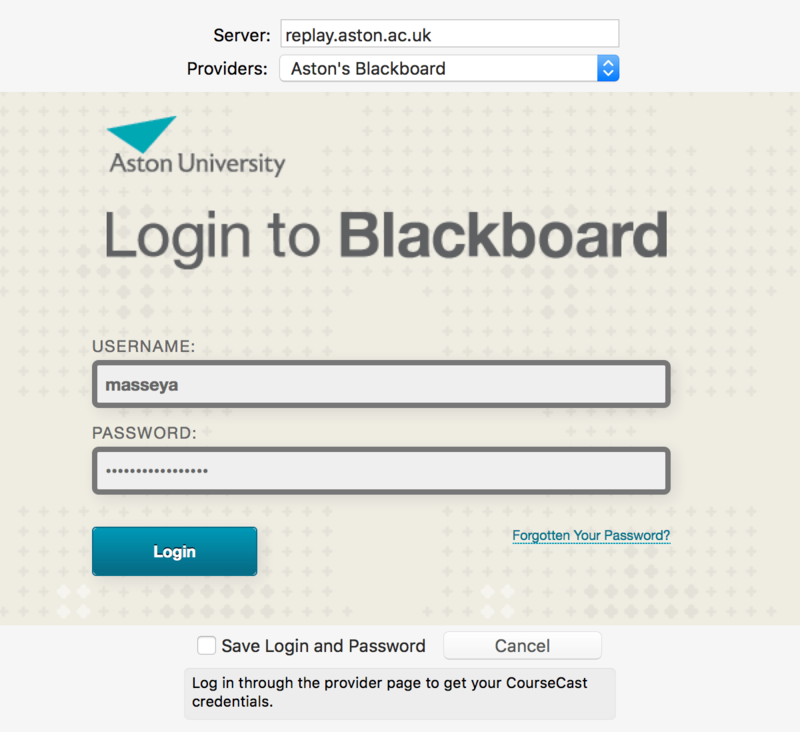 In the Blackboard login screen, enter your Aston username and password. 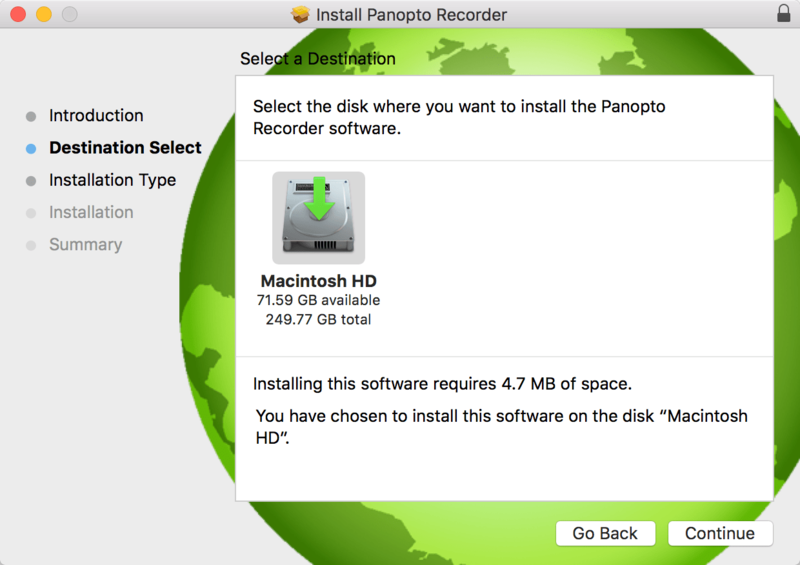 Tick Save Login and Password if required.